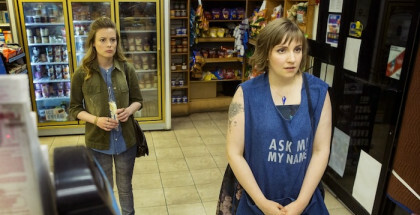 Season 5 of Girls is available to watch online in the UK before its TV premiere. So, how do you follow that? How does anyone bounce back after discovering their supposed beloved partner has a new beloved partner already?